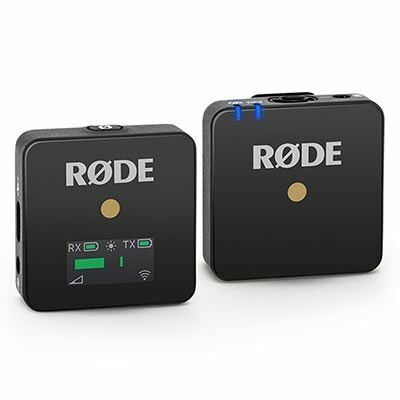 The Rode Wireless GO is an ultra-compact digital wireless microphone system which is unique in its clip ’n’ go versatility, incredibly compact form-factor, and unmatched price accessibility. 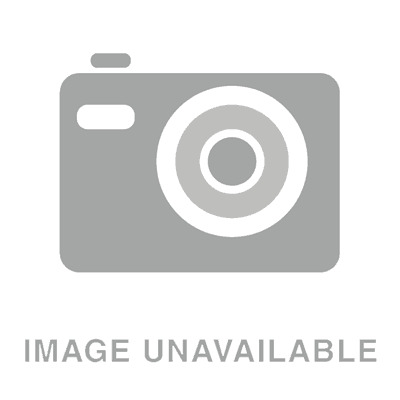 It’s the perfect wireless mic solution for content creators in all disciplines: filmmakers, on-camera presenters, newsgatherers, vloggers and more. 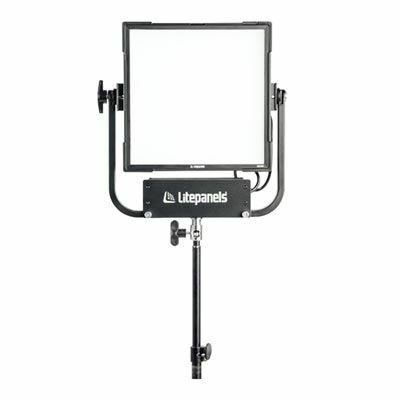 The LitePanels Gemini 1x1 Soft Panel delivers full spectrum, accurate daylight and tungsten light with the ability to dial in any colour imaginable and a wide selection of lighting effects. The lightweight, quick-to-rig, and easy to control Gemini is the ultimate no-crew lighting solution for image makers on the go.